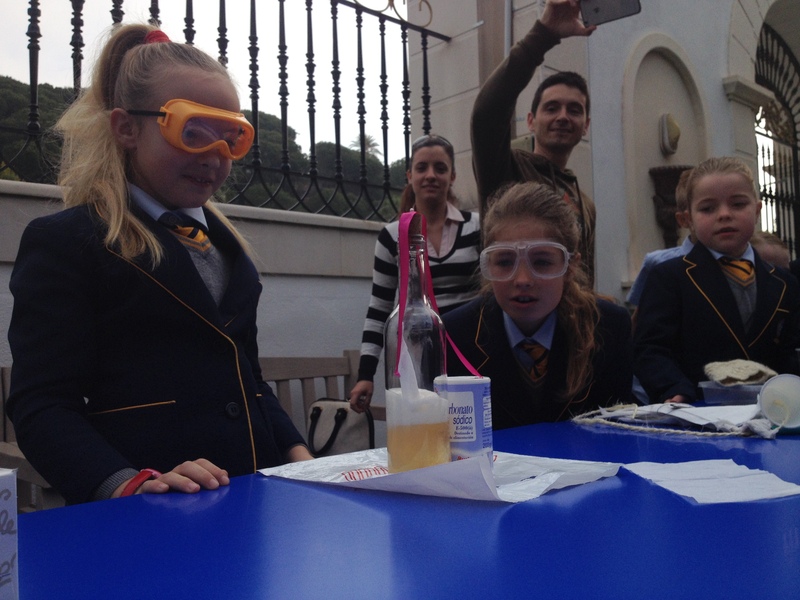 Science Fair at British School of Marbella | Marbella Marbella – Adelante! 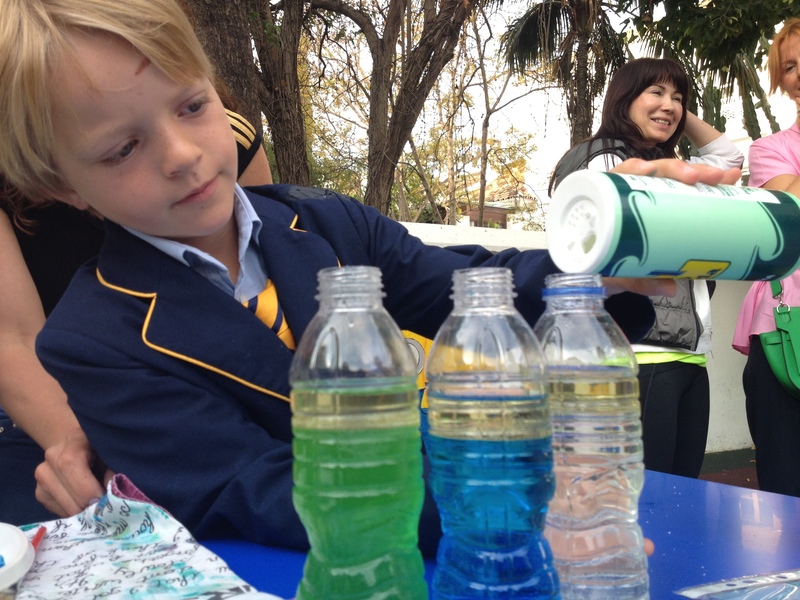 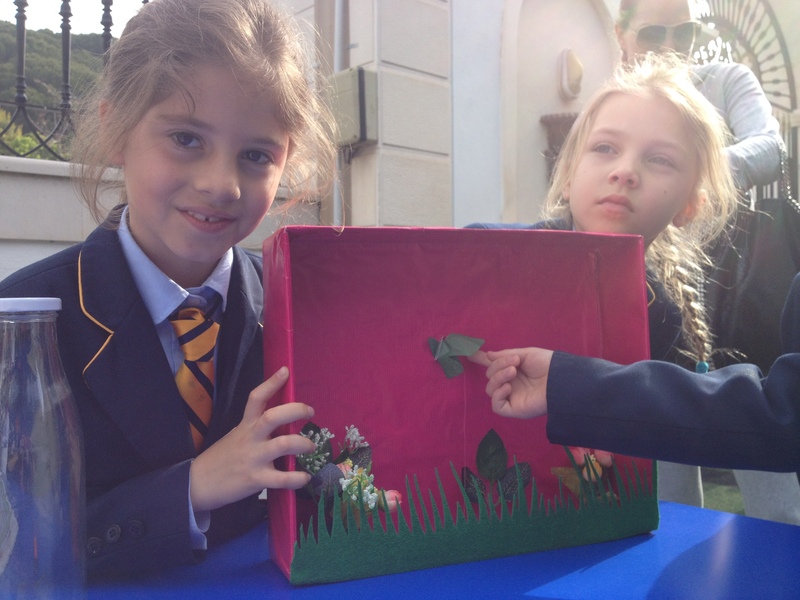 Budding scientists set up a host of fun experiments during the annual Science Fair at the British School of Marbella last week. 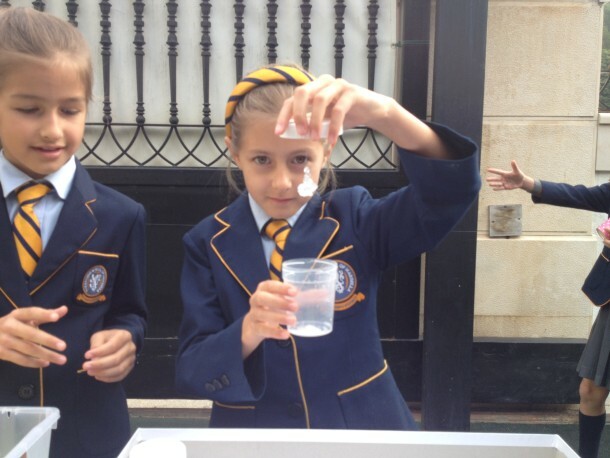 Children from Pre-Nursery to Year Six entertained parents and children alike with interesting demonstrations that included liquids exploding into the air and eggs being sucked into bottles.